Do you want to get paid to teach English abroad in Thailand, Costa Rica or Spain? Download your free Brochure to learn about TEFL Certification & how you can teach English abroad in more than 50 countries worldwide. Strong Job Market: With 1 billion people learning English, there is enormous demand for native English speakers to get paid to live & teach in Europe, Latin America, Asia & the Middle East. 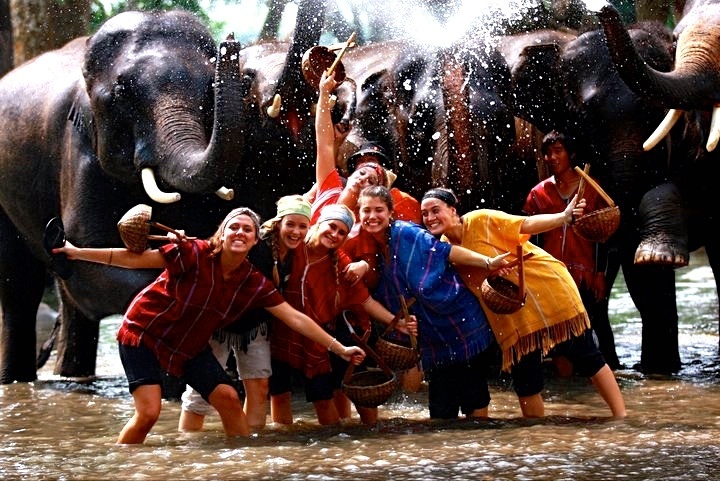 Get paid to live abroad & Experience life in a new culture. Resume Booster: Get unique international work experience on your resume. Unrivaled opportunities to travel the world & learn a foreign language. Salaries & Benefits: In Asia & the Persian Gulf, even first-time English teachers can save up to 30%-50% of their salary after expenses, and may receive benefits like free housing & airfare. You don't need prior teaching experience or a degree in education to teach English abroad, but you do need to get TEFL certified (TEFL = Teaching English as a Foreign Language). 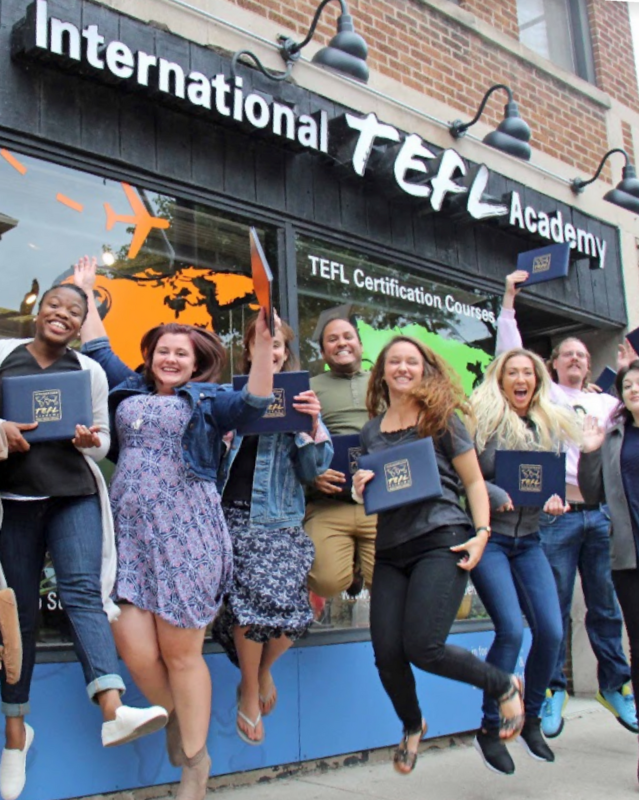 An accredited TEFL certification will provide you with the training & qualification you need to get hired & to succeed as a professional English teacher. Option A: 4-week in-person classes, full time. The Class is 190 hour long, includes a live practicum and is internationally accredited. Tuition ranges from $1,495 - $2,295 depending on location plus housing and food. Option B: 11-week online classes, part-time (10-12 hours a week). The Class is 170 hour long, includes a live practicum and is internationally accredited. Tuition is $1,395. Accredited TEFL classes online & in 25 locations worldwide. Personal pre-enrollment guidance from an expert advisor. Lifetime, worldwide job placement assistance for all students & graduates, including personal guidance from job market experts. Top information and resources including hundreds of articles, FAQs, videos, ebooks, webinar & more! Access to exclusive world alumni networks, meet-ups, social media channels & more. All ITA TEFL classes are taught by experienced university-level instructors & incorporate live practice teaching with ESL students. NO! 90% of all ITA students have no prior teaching background. Your TEFL course will provide you with the skills you need to teach & run a classroom on a professional level. It will also provide you with a recognized qualification that schools & employers around the world are seeking. NO! You will get hired because you are an English teacher with a teaching qualification (TEFL certification). The vast majority of schools that will employ you adhere to "full-immersion" approach so you will only use and provide instruction in English while teaching your classes. If you want to get a good job at a good school and if you care about providing a quality educational experience than the answer is a definite "yes." Unless you possess a university degree in TESOL, the vast majority of schools and other employers will not hire you without an accredited TEFL certification (even experienced teachers in fields other than ESL). Also, with International TEFL Academy you will also receive the job placement assistance you need to get hired abroad. Accreditation is a method of quality assurance for educational and professional certifications that incorporates review and approval from a recognized independent organization in the field. International TEFL Academy believes in full transparency and seeks to demystify the TEFL industry and fully educate those wishing to teach English abroad. With 1.7 billion people using and learning English worldwide, the international job market for teaching English abroad has never been stronger with new opportunties opening every single day. Some of the strongest markets for 2018 are: Cambodia, Mexico, Vietnam, Nicaragua, Colombia, Czech Republic, Taiwan, South Korea, Spain & China! 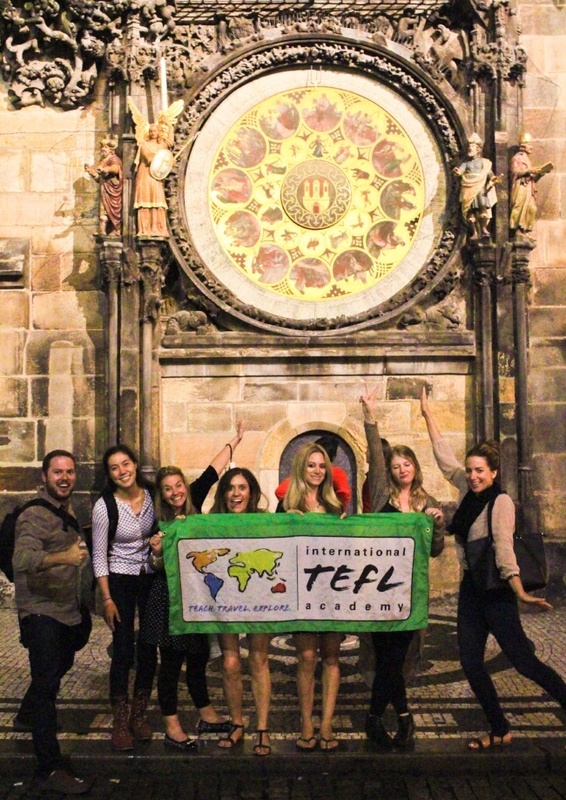 Yes — Most International TEFL Academy graduates teach in multiple countries! You have lifelong job search guidance with ITA and your certificate never expires. When you're ready to move from one country to another, get in touch and we're happy to assist you with your transition and make sure you have all the current information necessary to make the move. Fill out the form below or call us at 773-734-9900 to receive your free Brochure and to speak with an expert advisor about your options & your questions. Our experienced team is here to help! JUST FILL OUT THE FORM TO RECEIVE YOUR BROCHURE!